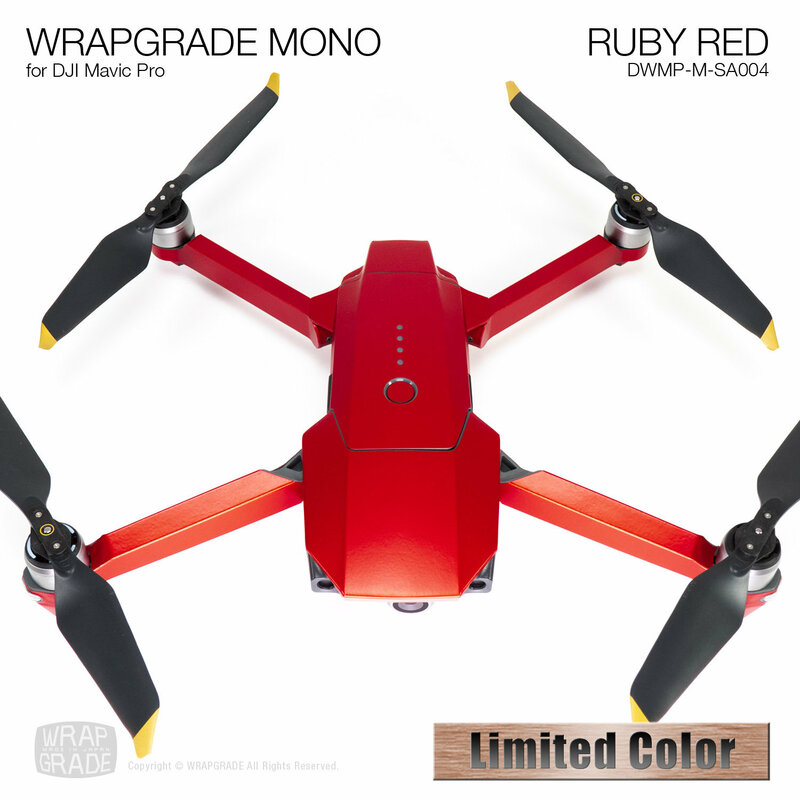 Our limited color RUBY RED makes your drone cutting-edge silky textured. The undermost metallic layer shines and the shine go through the chic ruby red colored middle layer, then on the surface of topmost semi-gloss layer, the appearance becomes a luxurious color which printings cannot express. 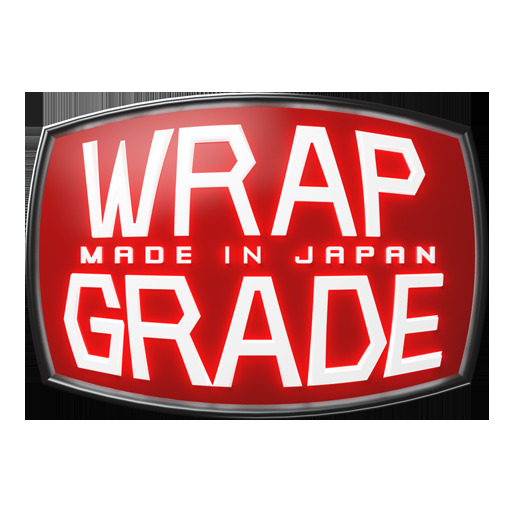 WRAPGRADE is a DIY apply wrapping skin sticker which was cut exclusively for DJI Mavic Pro. It can change the image drastically just by pasting. When use this product, your pasting work is required. This product aim maximizes the cover part, pasting is more difficult than the ordinary market products. Depending on your skill, results may vary. Application time is 2 hours to 3 hours. This product is a skin sticker for the drone. Please do not use for any other purpose. Misuse may cause an unexpected accident. If the small children played in this product by mistake, there is a risk of suffocation and accidental ingestion. 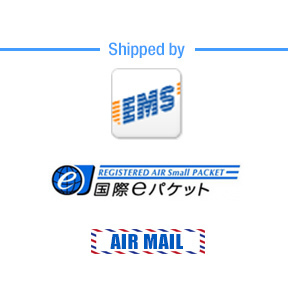 Please handle with care, such as store out of reach. If you feel it negatively affects performance after applying the sticker to the drone, please stop using it immediately. This product is our original hobby supplies, it is not a licensed product. Pasting to the drone is the responsibility of the user. Repair or warranty may not be possible with this product attached. Any loss or damage caused by the use or misuse of this product, will not result in any liability on our behalf. This products color might change with use, it may fade. Discoloration, part peeling is not the manufacturer responsibility. The drone's body that is included in the product photos, background decorations is not included in the product. Because of the design layout of this product meybe improved, We might change without notice. Our product picture is a real photo, not computer graphics, not synthetic picture with changed color. But real colors may vary from the pictures and videos. it is very hard to capture pictures of the vivid colors, different shades, and outside the displayable color of the monitor device. we recommend ordering a free sample. [IMPORTANT NOTICE] Please be sure to get samples when you are worried about color. Color complaints if you have not got samples in advance will be excluded from returning or exchanging.